Celebrating the 60th Birth Anniversary in our Style!!! Ladies and gentlemen dressed in their best attire, a huge curve of smile on everyone’s face just reminded that the nation is celebrating a big and historic day. 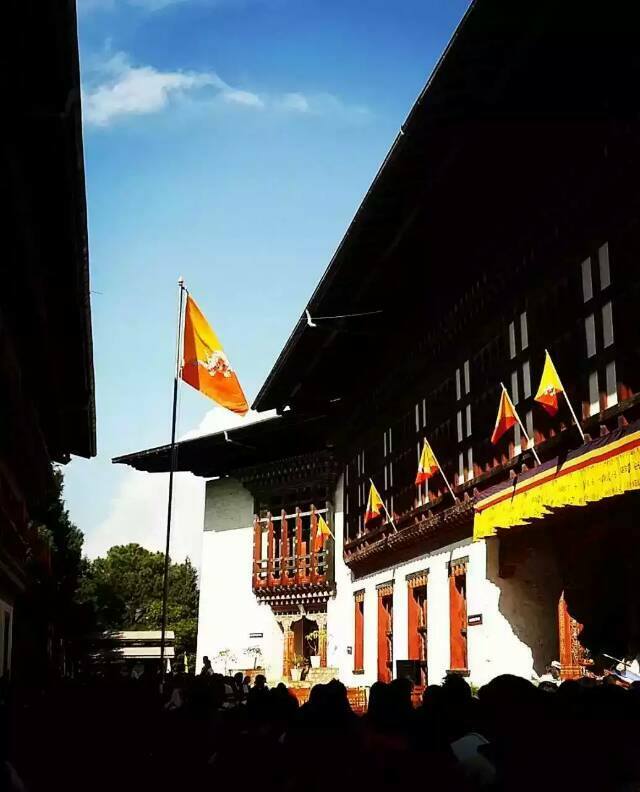 The 11th of November 2015, the 60th birth anniversary of our beloved Drugyal Zhipa will remain as one undying and cherishable moments of each and every Bhutanese. 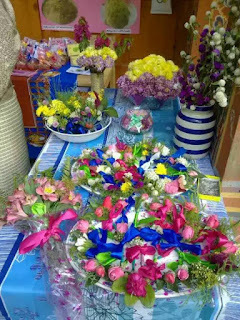 As the Nation celebrated the day, we came forward with our simple floral designing and product development exhibition. That was the best effort an agriculturalist student can come up for such a big day. The exhibition was a part of our module which carries mark, yet never for a moment had we thought of the scores. Everyone just gave out their best dedication and pure sincerity to mark the special day. Despite a hustle bustle month of preparation and sleepless nights, the result was worth the hard work we have put in. The exhibition dedicated to our beloved king was added with beautiful colors of flowers and plants. Each group came up with different floral design which were eye pleasing to watch out. Some made beautiful boutonnieres from the plants and flowers, there were wreaths which can just make your heart melt. The dried flowers were also presented in different styles. Only after this exhibition I have realized the beauty of dried flower. Truly dried flower has its own charm to win a heart and the presence of having the dried flower has its own beauty. 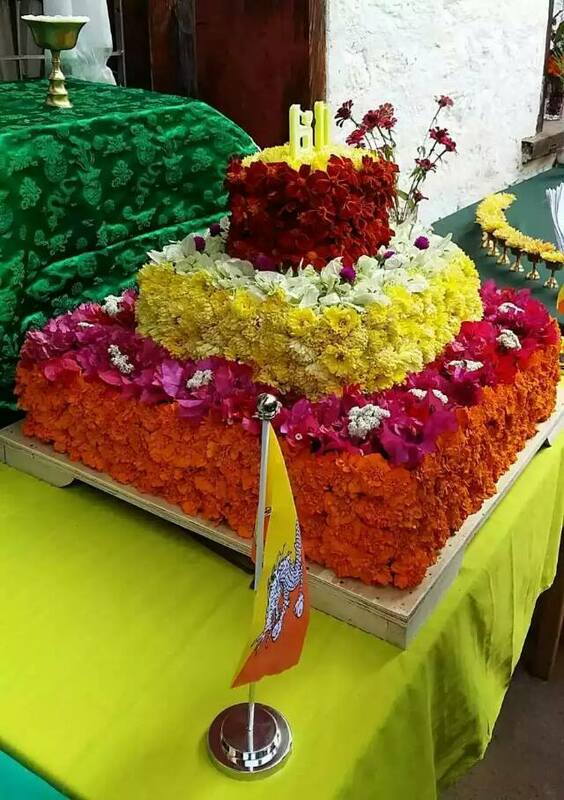 The flower cake was designed in such a way, that it just looked natural and beautiful. The 60th logo was made with the charming yellow and white chrysanthemum. Various flowers available at this period of the year were utilized according to the language of flower. With the 60th birthday as our theme, the flowers were designed in such a way that the crowd can’t stop gazing it one after another. There were various medicinal products made from different plants. 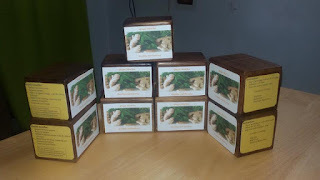 Diversity of teas; guava, buckwheat, ginger, mint, drumstick, mushroom and loquat teas were presented in various packaging. 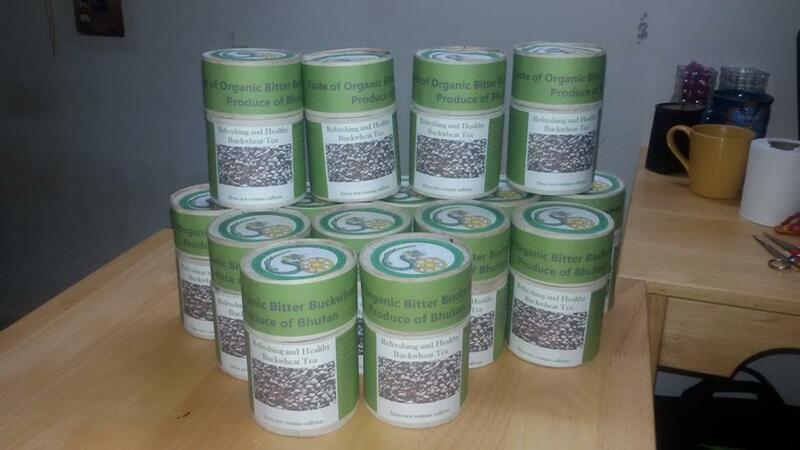 Each product contains various medicinal value and are free of any chemical constituents . 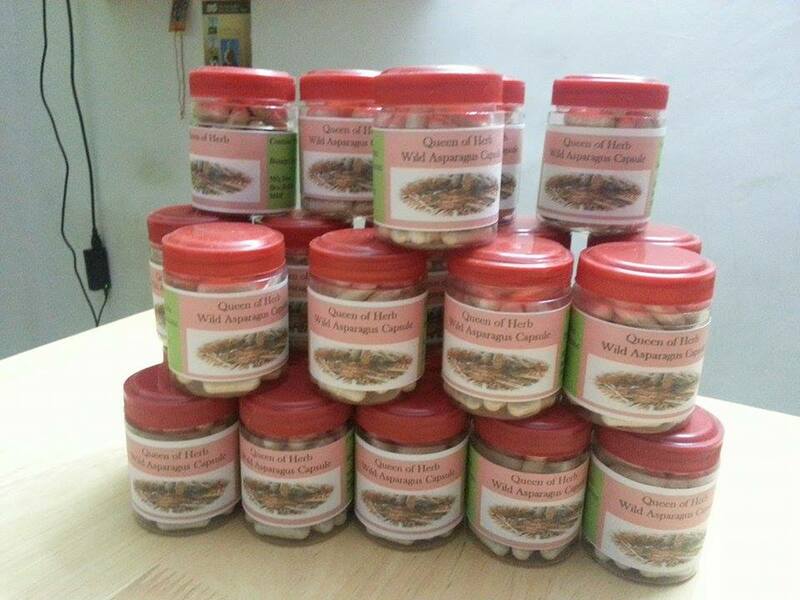 Many came up with capsules of various plants like wild asparagus, turmeric, avocado and puti-shing. The candies from ginger, amla and lemon were also exhibited for their medicinal value. 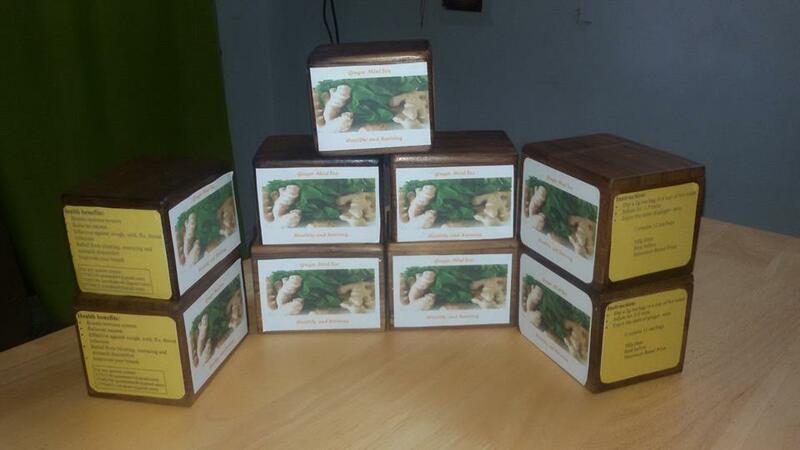 The kumquat nectar and herbal soap along with various herbal hair oils were also prepared. The diversity of the product crossed 25. 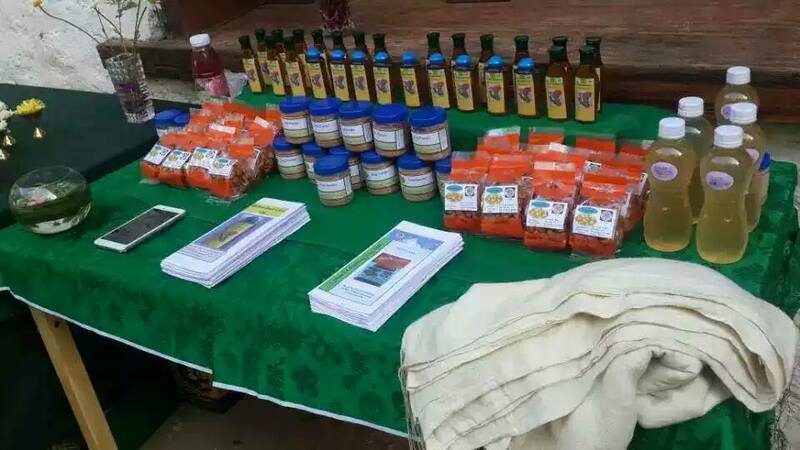 The products were prepared from our locally available medicinal plants. Beautiful packing materials were used to add color and give life to the products. 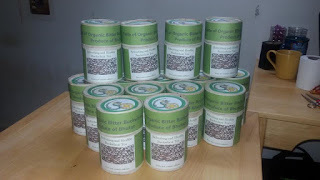 The knowledge we have extracted out in coming up with these products will be of great help in future. The next exhibition will be held at the Capital and just looking forward to it. That’s was a simple exhibition we came up for marking the day. Wishing our beloved drugyal zhipa a prosperous 60th birthday and long live our hero. It had been a beautiful day and the moment from that episode of celebration shall always be remembered.